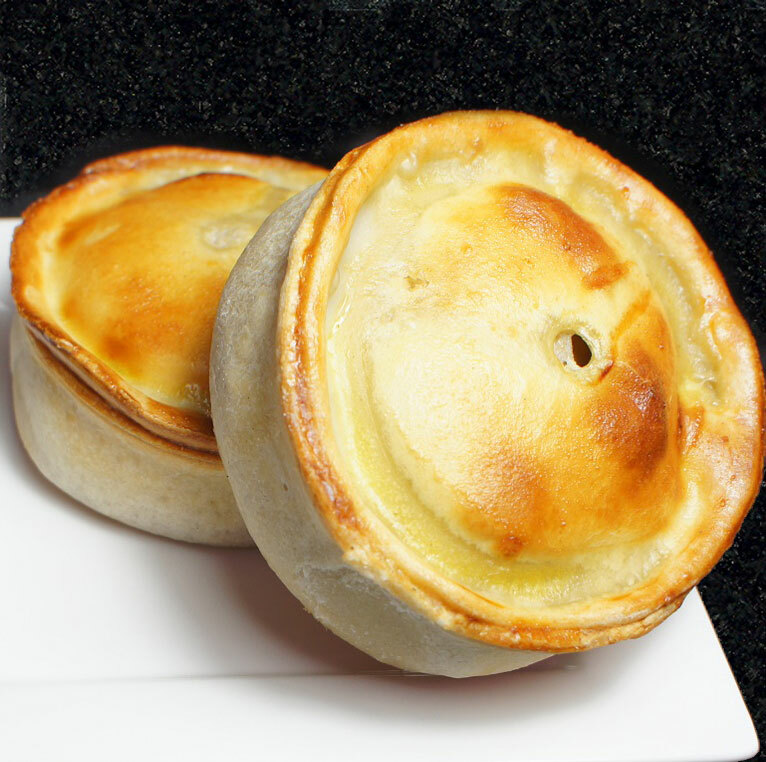 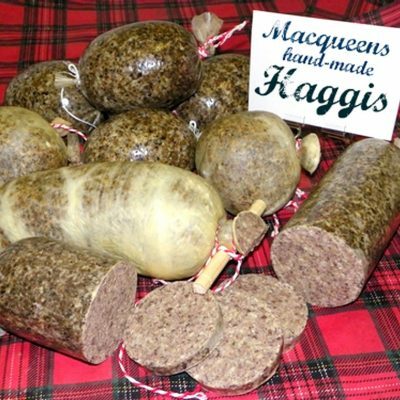 Our Traditional Scotch pies are made using the best mutton cuts and seasonings to give a very old fashioned taste. 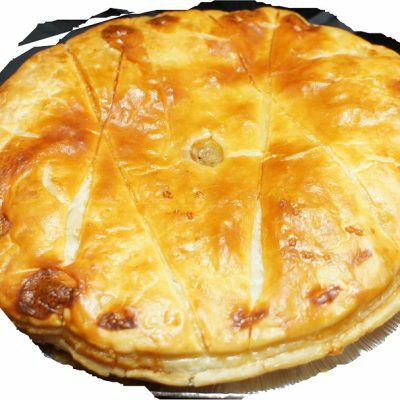 A little hint of white pepper makes these a great midweek dinner, 15 Min in oven serve with chips and beans. 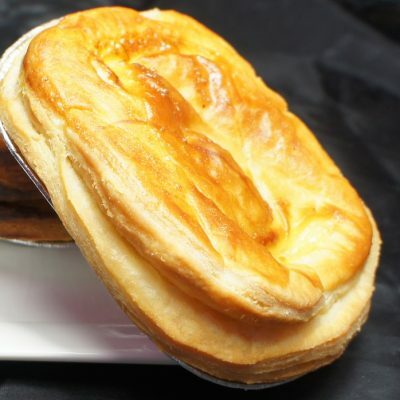 We use local hand made pastry shells and lids.